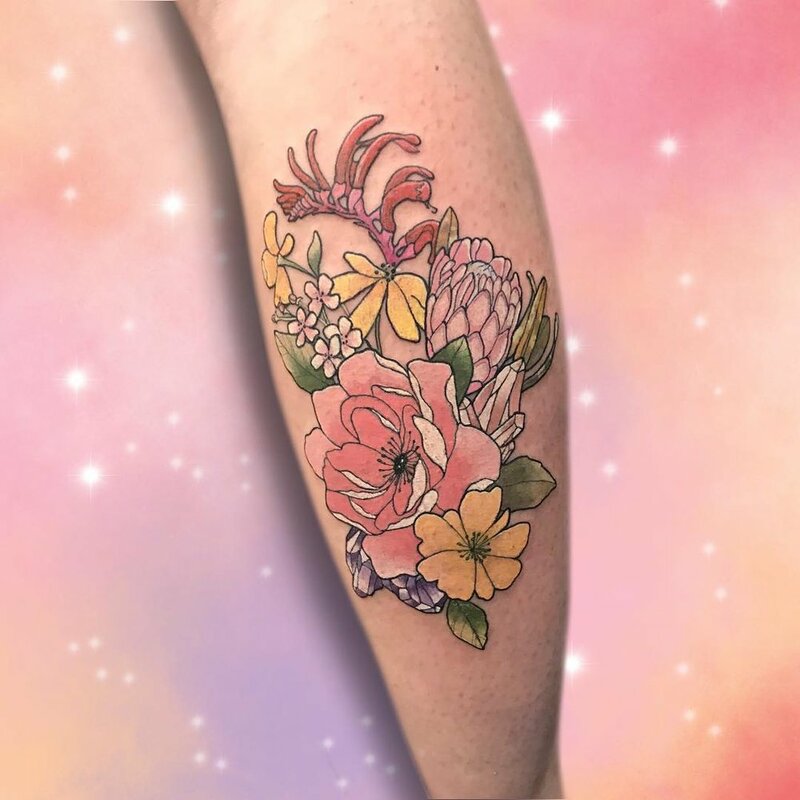 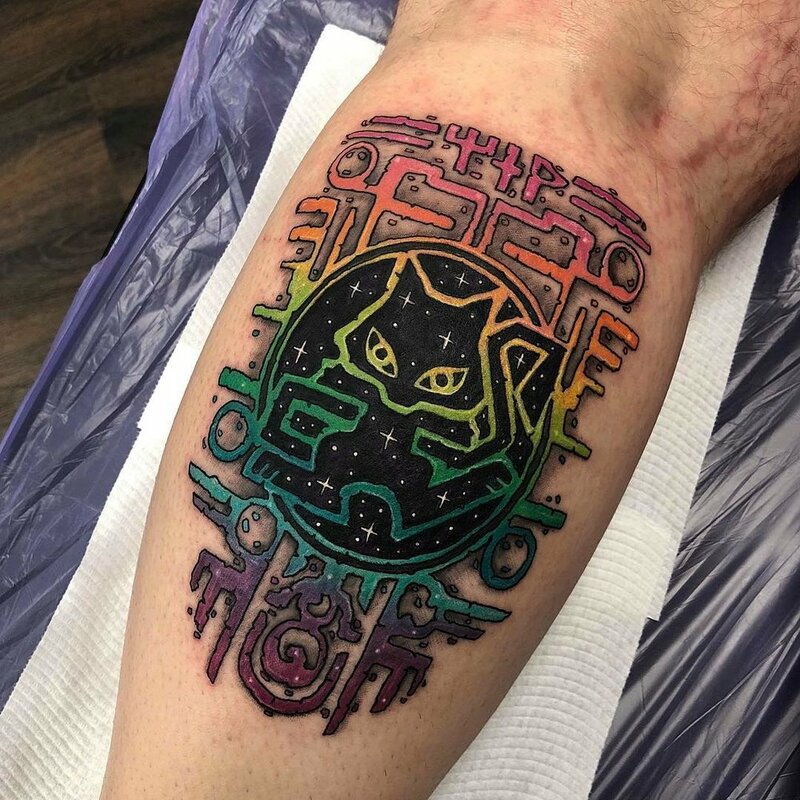 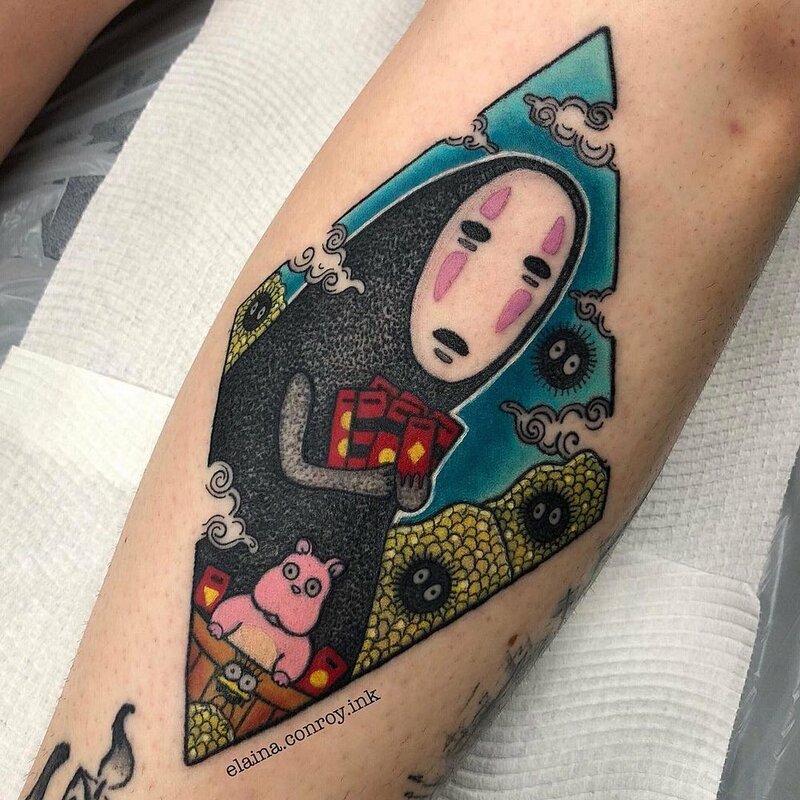 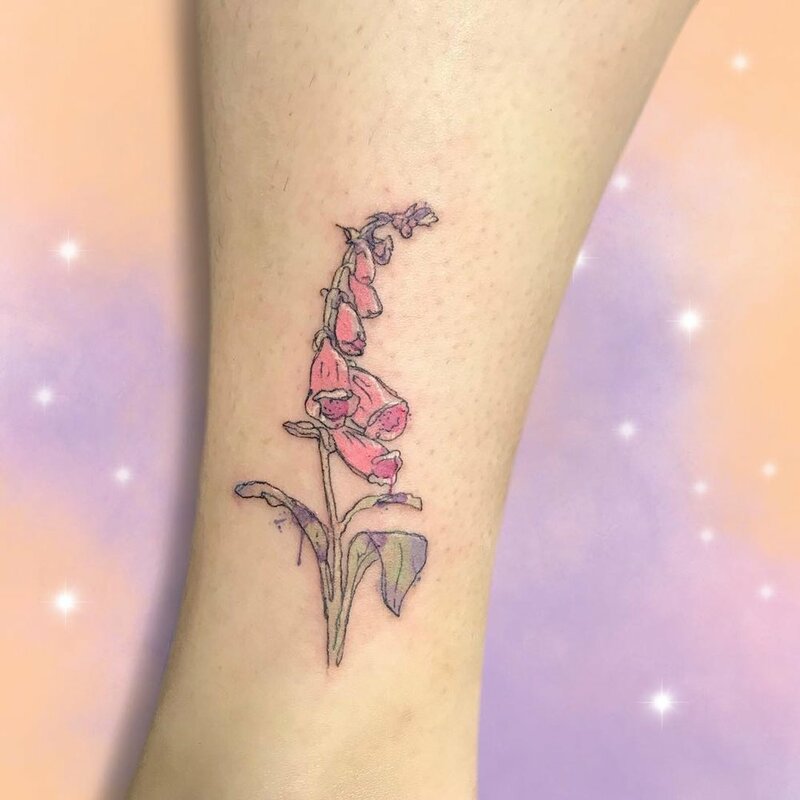 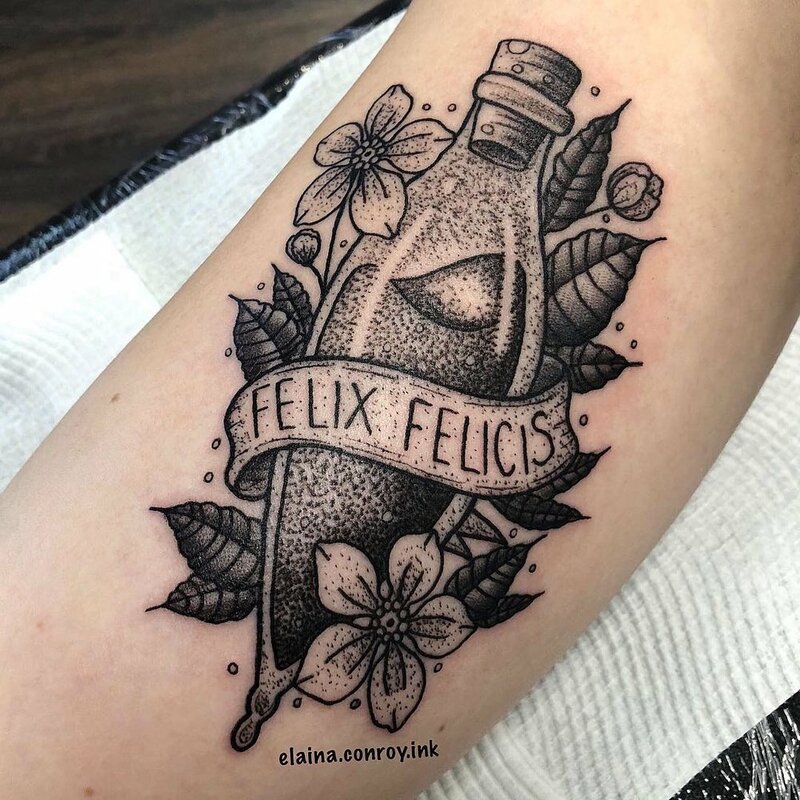 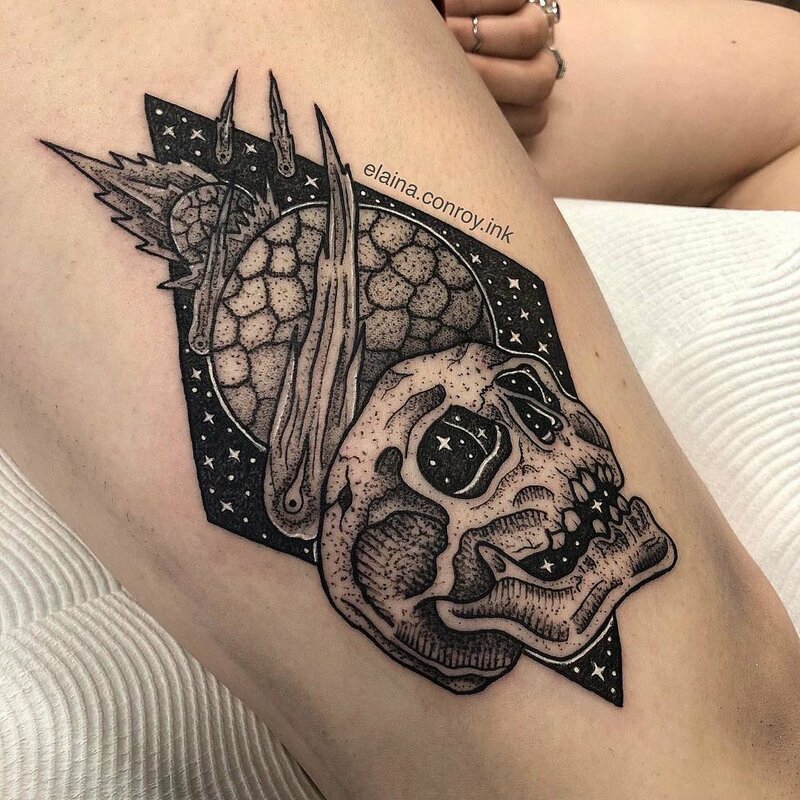 We are lucky enough to have a talented and passionate group of artists at Fox & Moon with a wide range of tattooing styles including neo traditional, watercolour, blackwork, traditional, fine line, pop culture, anime, geometric, dotwork, abstract, portrait, realism and more. 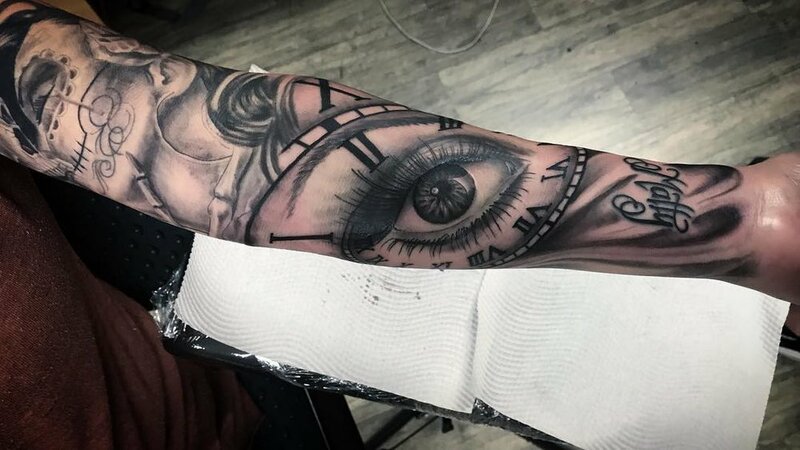 Each artist is qualified, licensed, friendly and most of all passionate about tattooing and will ensure you are satisfied with your new art. 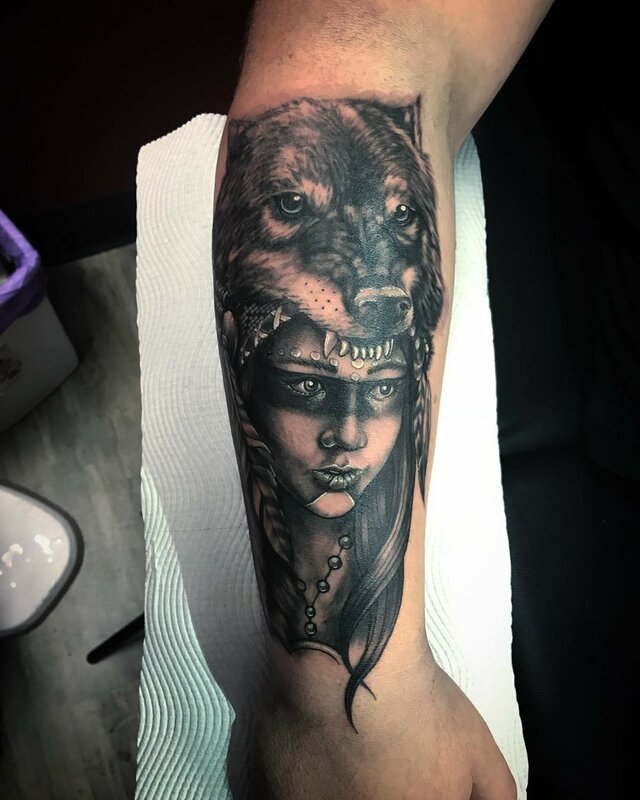 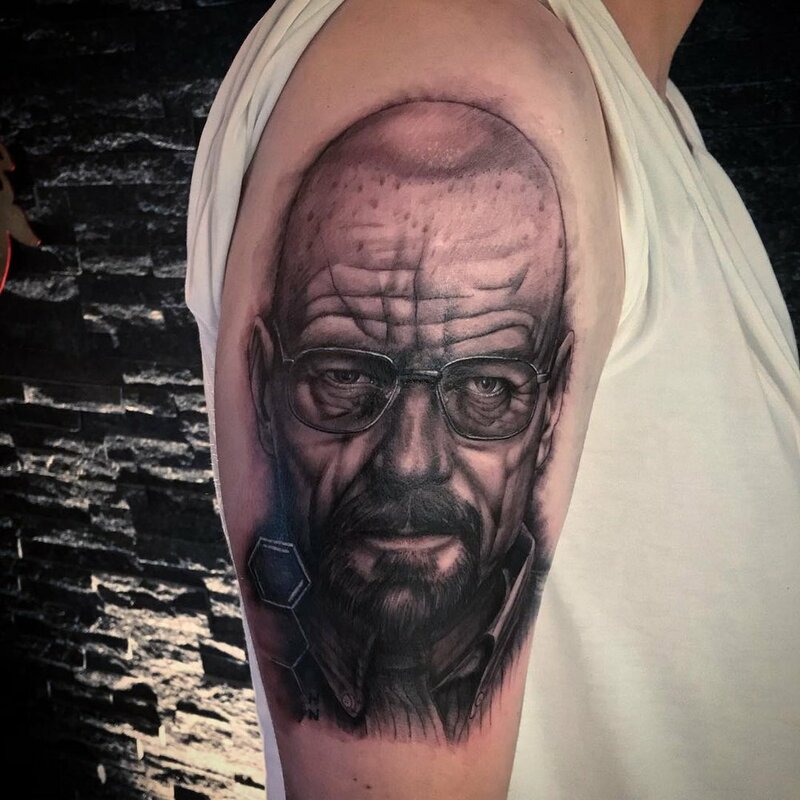 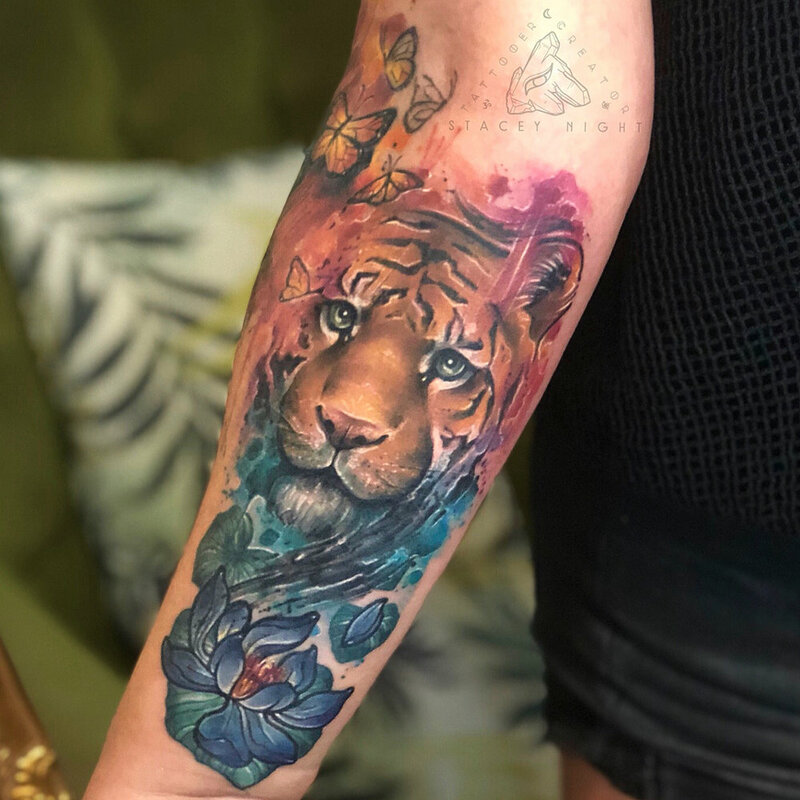 Make sure you have a look through our artists work and see who would be best suited for your next tattoo and when your ready contact us to book in your free consultation to sit down and discuss your tattoo idea with your desired artist. 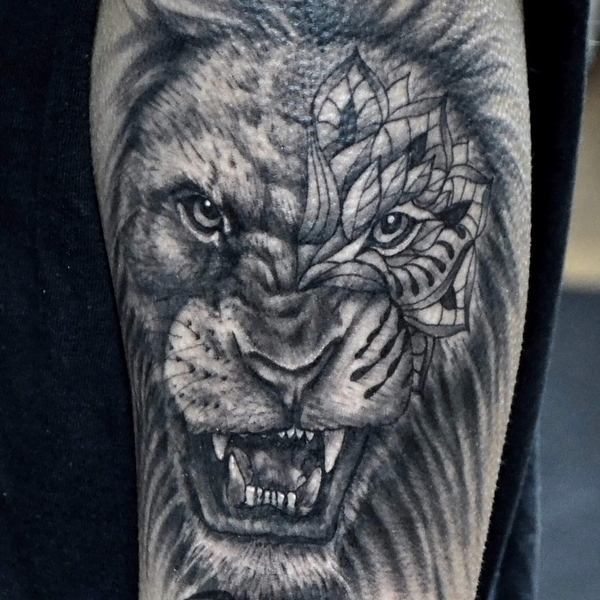 Styles: Abstract, Watercolour, Realism, Fusion, Channelled Tattooing. 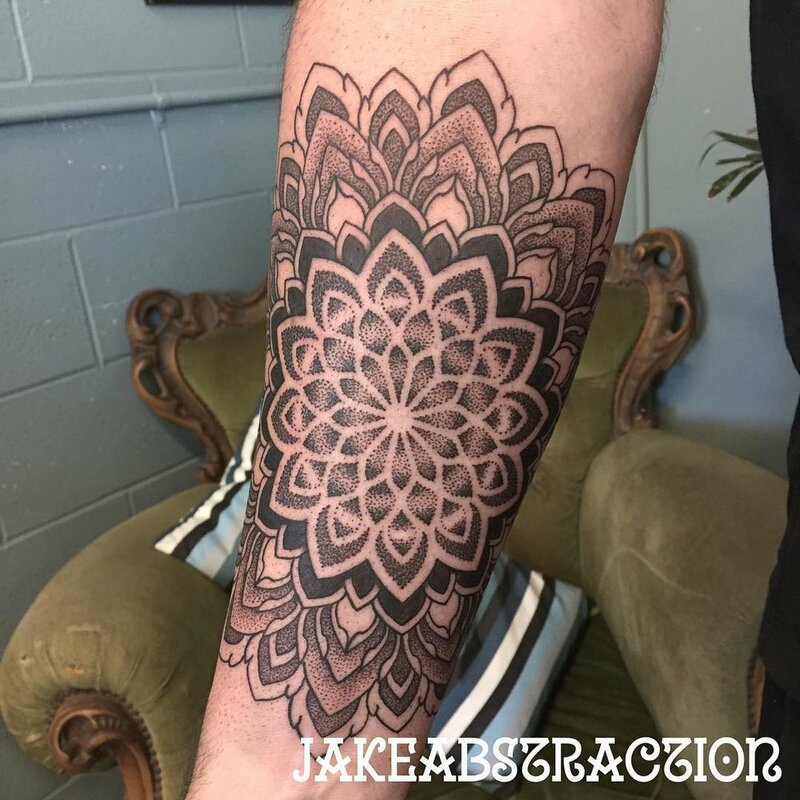 Styles: Dark Traditional, Blackwork, Patternwork, Blastovers, Bold. 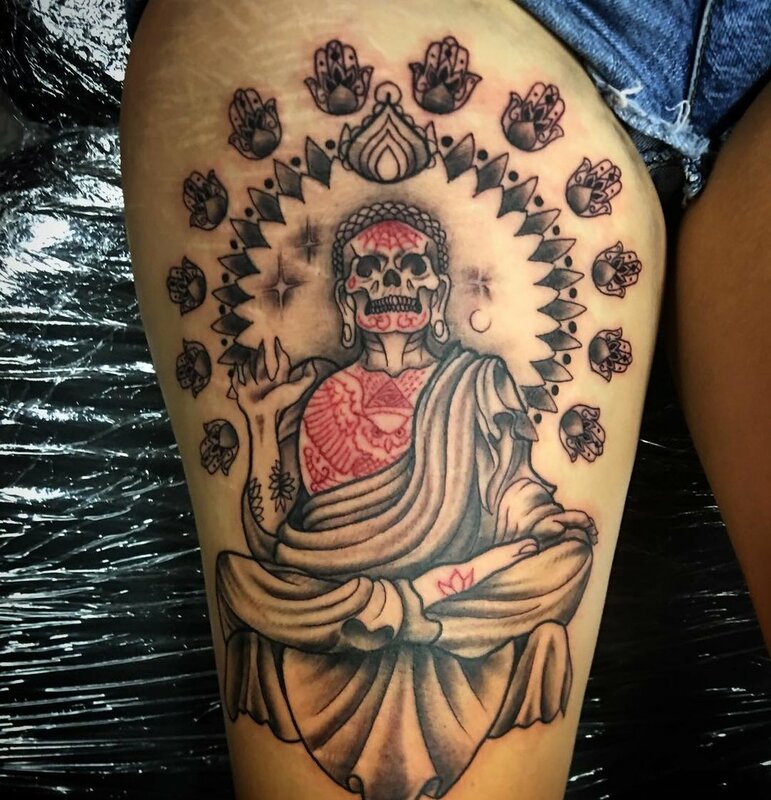 Styles: Neo Traditional, Fine Line, Japanese, Minimalistic. 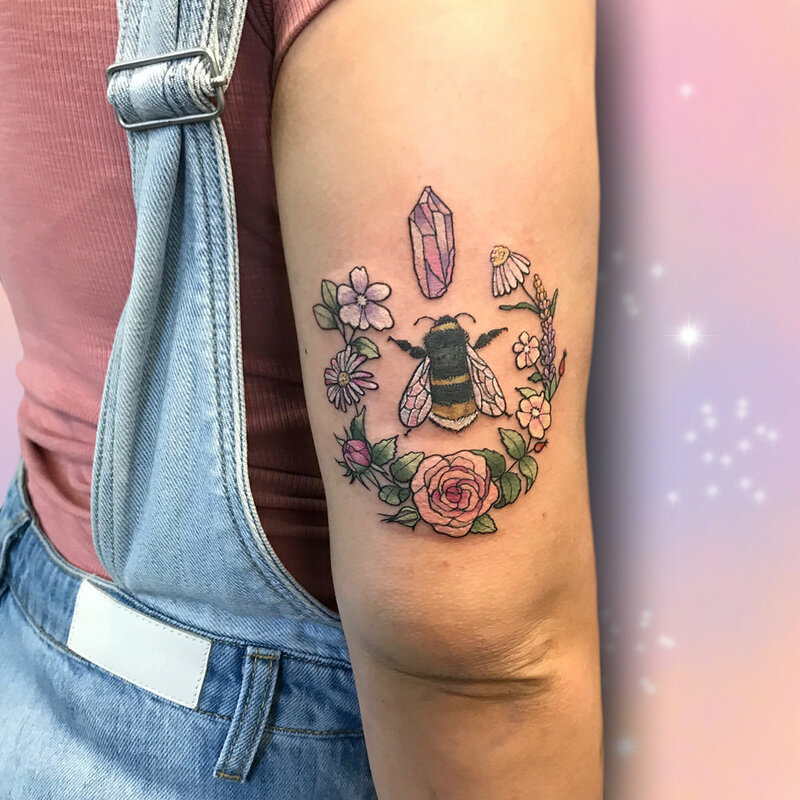 Styles: Pop Culture, Neo Traditional, Dotwork, Anime/Manga. 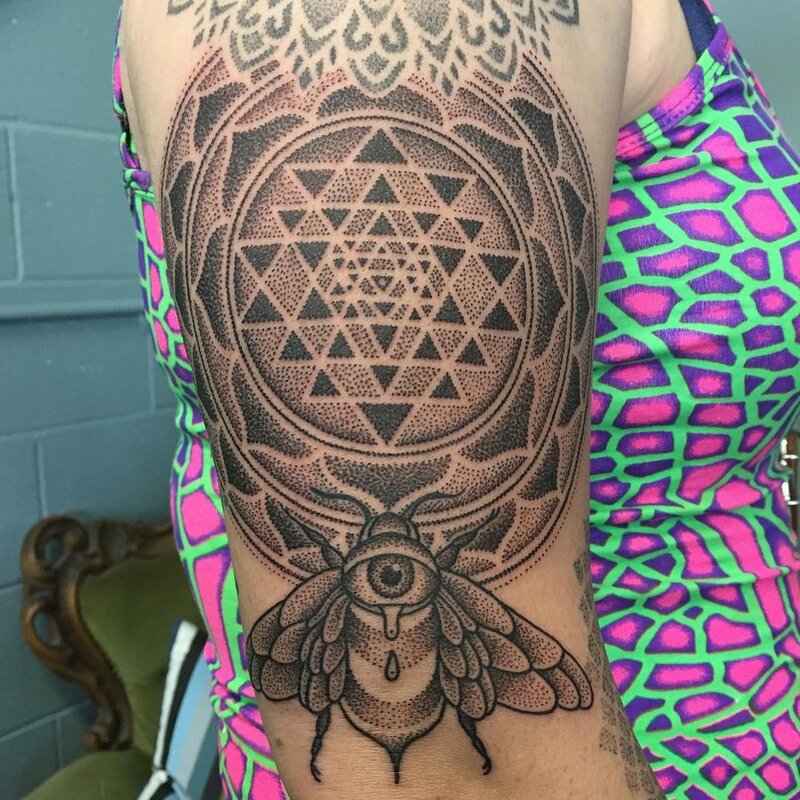 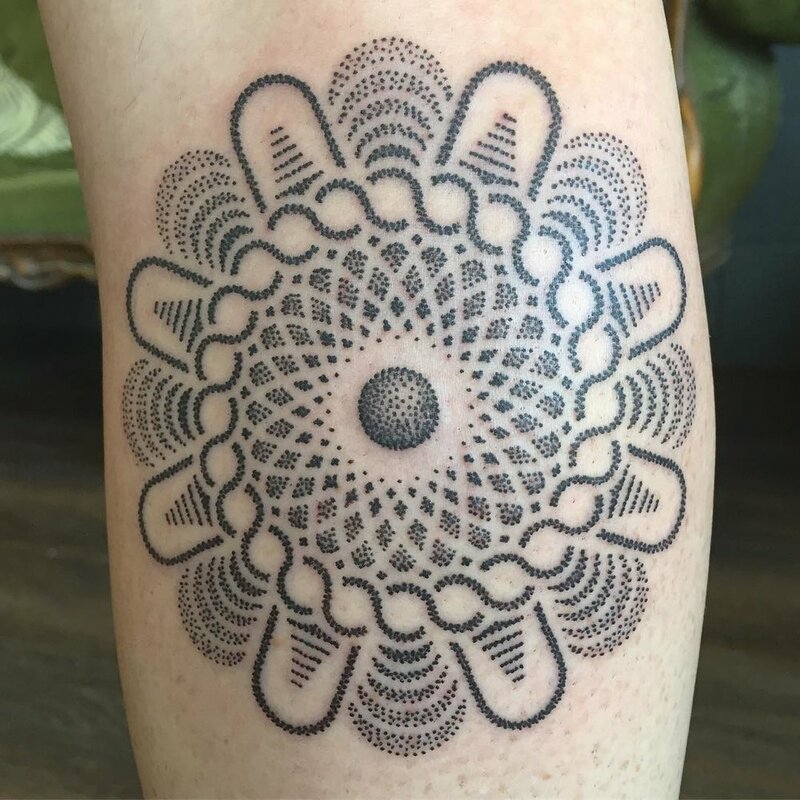 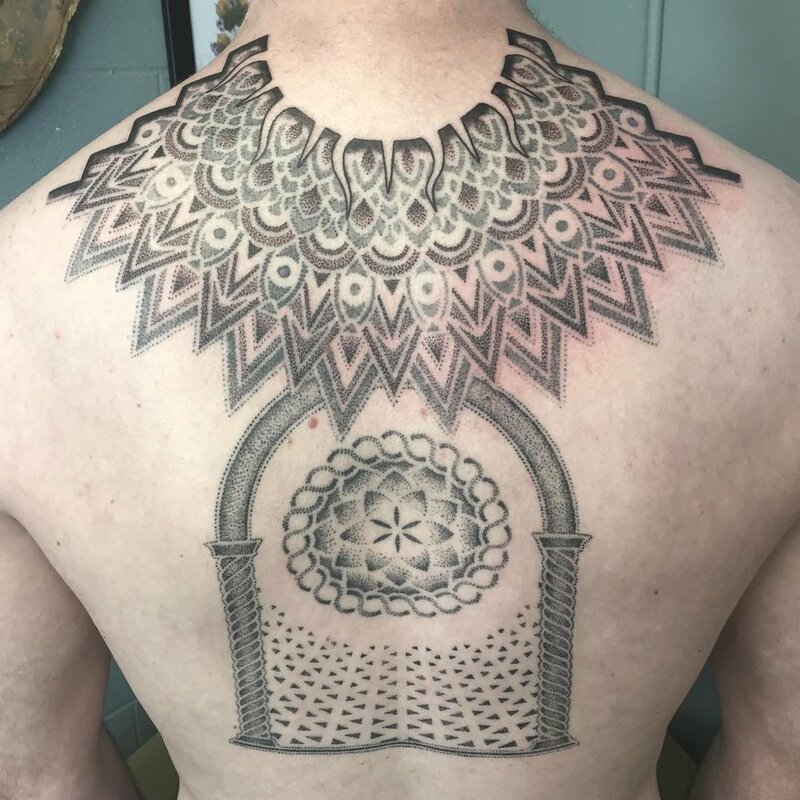 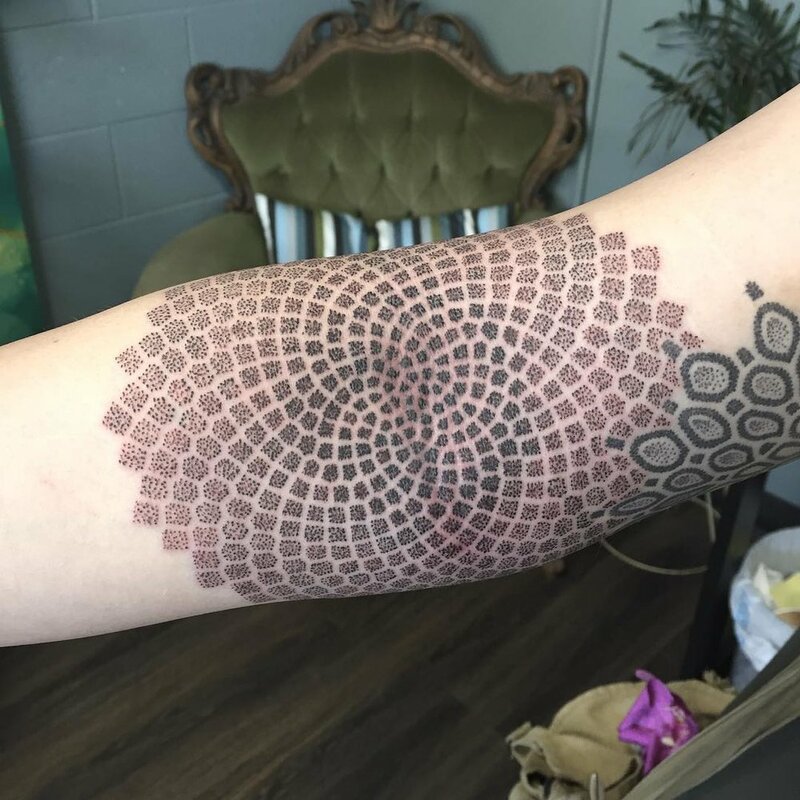 Styles: Dotwork, Abstract, Mandala, Geometric, Symbolic.